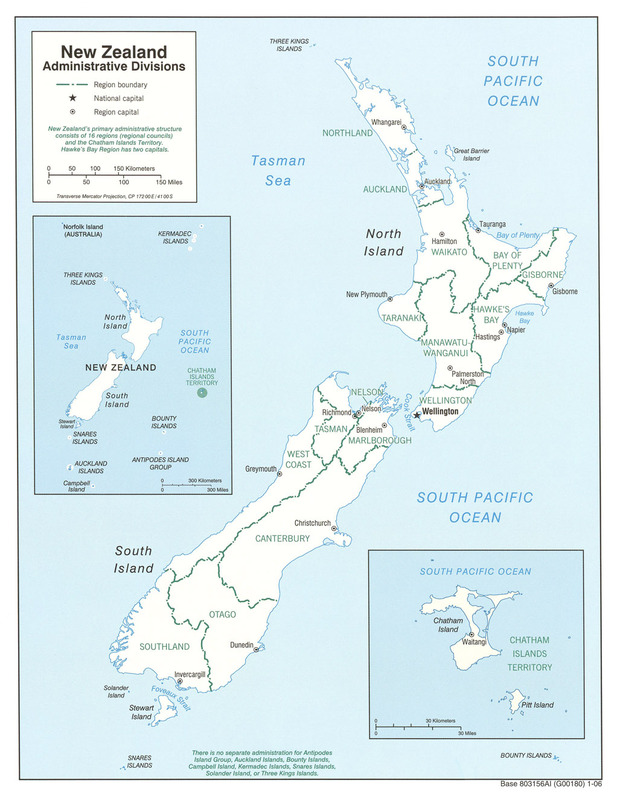 Road maps of both the South and North Islands plus links to other New Zealand map sites. Seller of Replica Antique Maps for use as Genealogical aids or as decrative prints. Hydrographic charts for sale online. Features hydrography publications and maps for New Zealand and the Pacific. New Zealand topographic mapping solution providing seamless national coverage with GPS support. Memory-Map publishes a range of digital Topo Maps and marine charts for New Zealand, Australia and many parts of the world. Our maps can be downloaded at our map shop. New Zealand Maps Store. Maps of national and other parks, track, topographic 1:50,000 and 1:250,00, geological, road and travel maps can be bought online. A 2006 Perry-CastaÃ±eda Library map of NZ showing the country's regional councils and their capital cities.